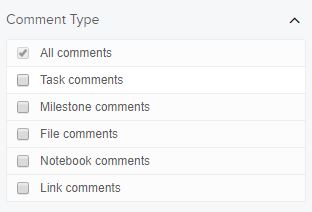 Within Teamwork Projects, you can enable comments for each of your projects. 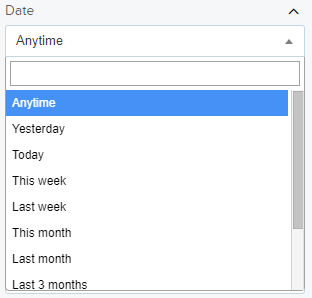 To enable this, select the project you want to enable it on and then choose the Settings tab. Note: Only site or project administrators will have the option to enable comments. In the Settings area, you will see a section for "Project Features." 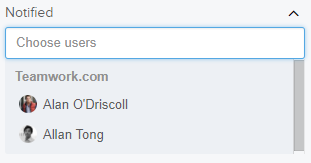 Here, you will have an option to toggle comments on or off. Once enabled, a Comments tab will be added to the navigation menu for the project.